How do I complete my EMDR Basic Training, if I only took “Level 1” from another EMDR Basic Training provider prior to 2008, other than the Maiberger Institute? If a therapist has completed “Level 1” of EMDR Training from an EMDRIA approved provider other than the Maiberger Institute, completing the EMDR Training with the original provider is highly recommended. Email us find out more about what you will need to do to complete your EMDR Training with the Maiberger Institute. 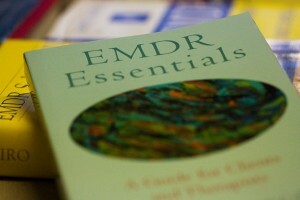 Am I eligible to participate in EMDR Advanced Workshops if I only completed “Part 1” or “Level 1” of EMDR Training? How do I complete my EMDR Basic Training, if I only took “Part 1” from another EMDR Basic Training provider after to 2008, other than the Maiberger Institute?